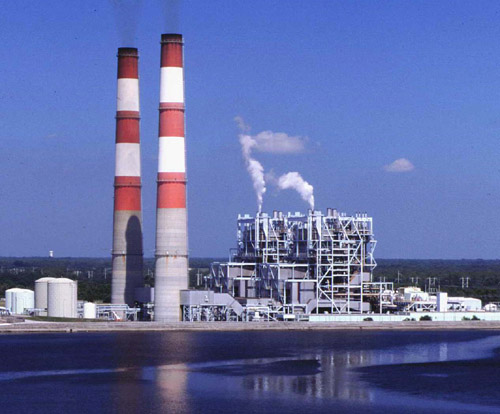 Most powerplants use steam to drive a turbine and generate power. This requires different low alloy steels which are very suitable for high temperature and high pressure. 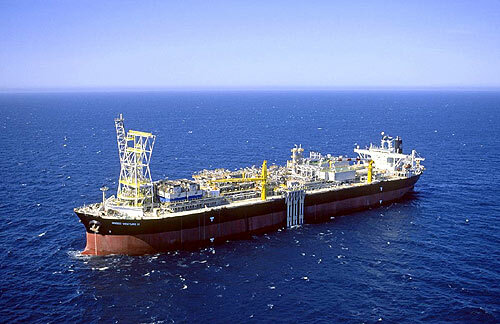 A floating production, storage and offloading (FPSO) unit is a vessel processing hydrocarbons and storing oil. The products required for FPSO’s need to be low in weight, and meet high quality standards. 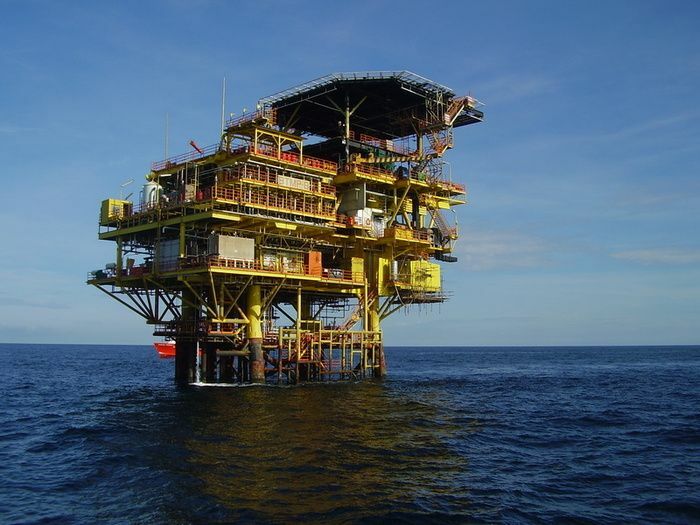 All products we supply meet the highest safety requirements for the offshore industry. 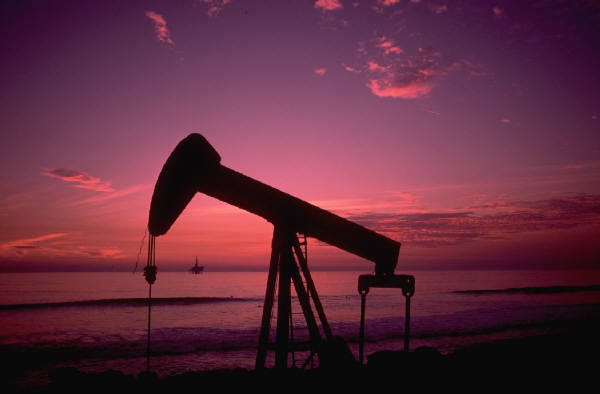 The Oil and Gas industry require product grades that are resistant against high and low temperature. We supply all possible grades meeting the highest technical standards. 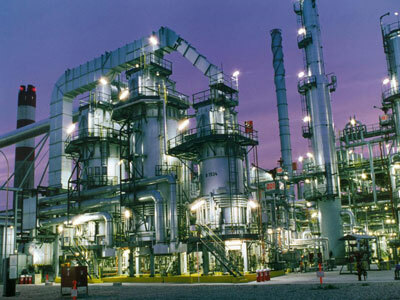 In the petrochemical industrie, many products are required for maintanance and repair jobs. We supply any product with shortest delivery times and reduce standstills to a minimum. We hold agencies of different mills to supply products for roadbuilding. 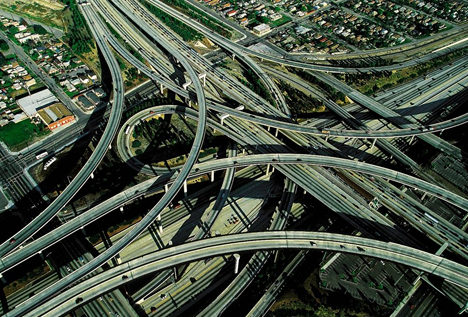 These products include geogrid, lamp posts, and manholes. 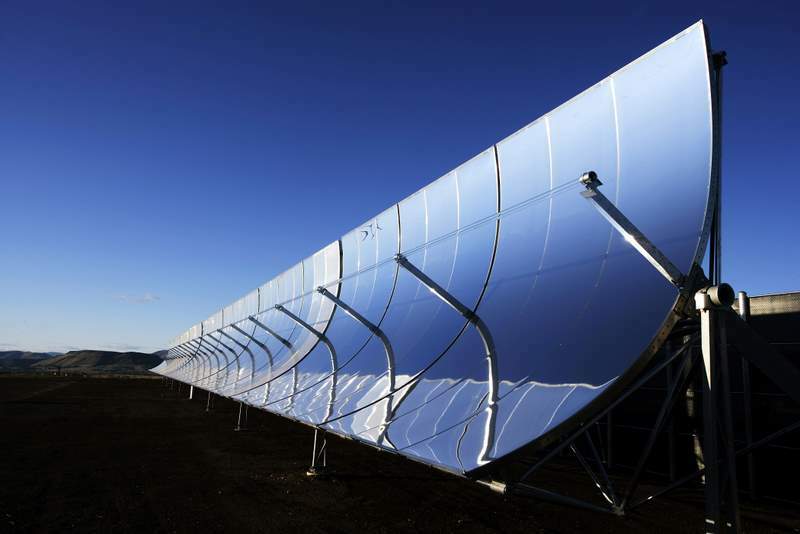 Solar Energy is comonly used to generate power. Some fields generate steam for a turbine. We are partners for the supply of any piping package. Wind energy has gained popularity in the recent years. 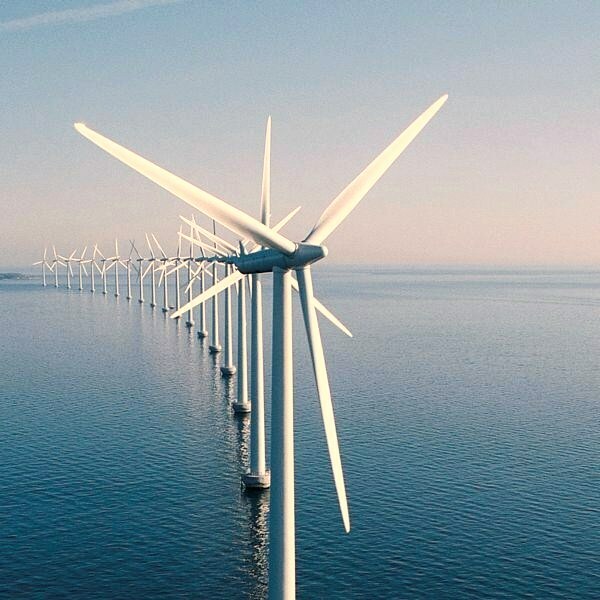 We supply different parts of windmills, including the shafts and flanges.